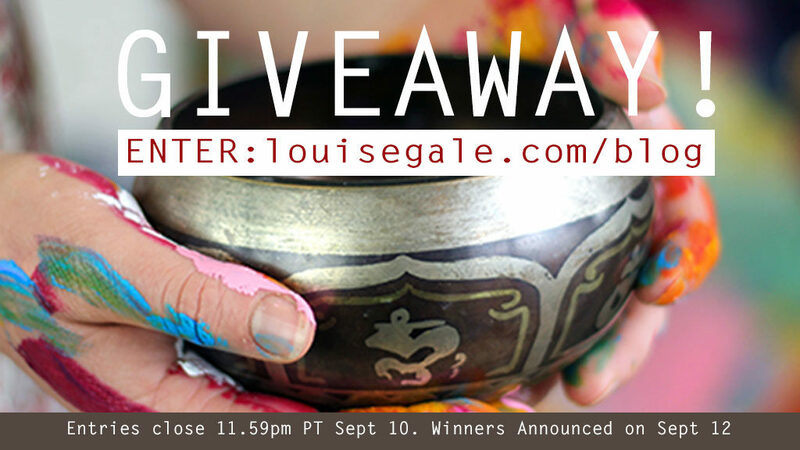 I am equally excited to be offering a giveaway to win a free spot in class! WOOHOO! Read on….. I am getting ready to film my two classes and YES! 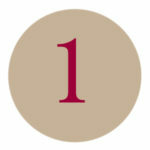 You guessed it, there will be a wonderful NATURE and MANDALA element with a twist in my offerings. A stack of example Life Books! 2018 is a special & exciting year for Life Book because the launch of LB2018+ coincides with the publication of Tamara’s book (all about Life Book) AND Life Book will offer more holistic offerings by opening the course up to other art forms (like clay work, photography and writing) + some more wellness experts that will support people on their wellness/ personal development journey!! As a Life Book 2018 teacher, I have one spot to give away. 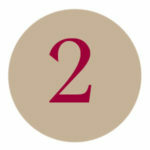 AND, I am also giving away 4 free spots on my ‘MANDALA I’ class here (so you will be entered into TWO GIVEAWAYS) *If you win, you can gift the class (or upgrade to Mandala II or III) if you have already taken it. Share this giveaway on Social Media using the example posts below for convenience or write your own (the short-link will bring people back to this blog post) = ONE ENTRY FOR EVERY TIME YOU SHARE AND TAG ME UNTIL ENTRIES CLOSE AT 11.59pm PT ON SUNDAY SEPT. 10. Hi everyone! 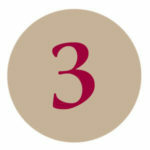 Want to enter a Creative Class GIVEAWAY? @louisegaleartist (from @LouiseGaleArtandDesign) is one of the 34 teachers on #LifeBook2018 and she is giving away a spot on her blog today. Click here: https://goo.gl/nHw6kC to go to the post and enter: GOOD LUCK! 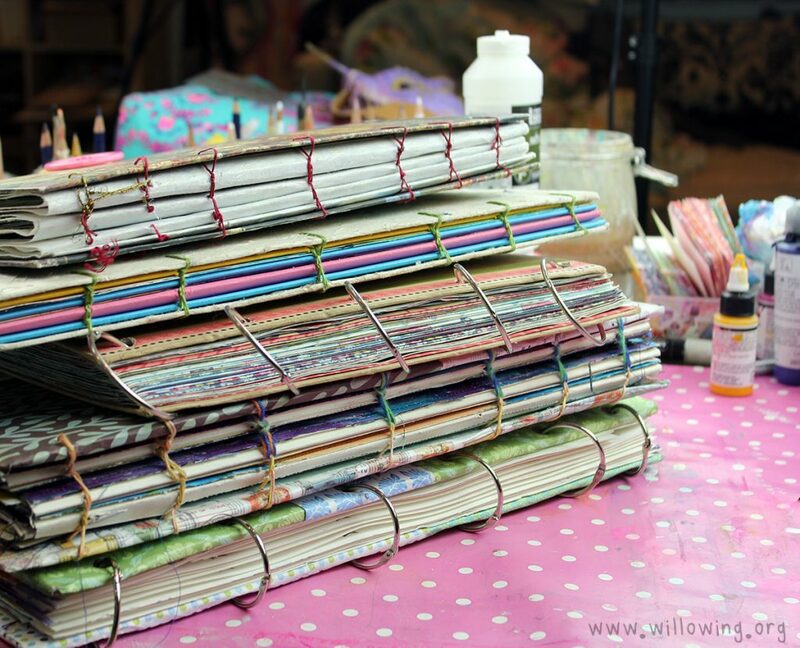 Want to enter a Creative Class GIVEAWAY? 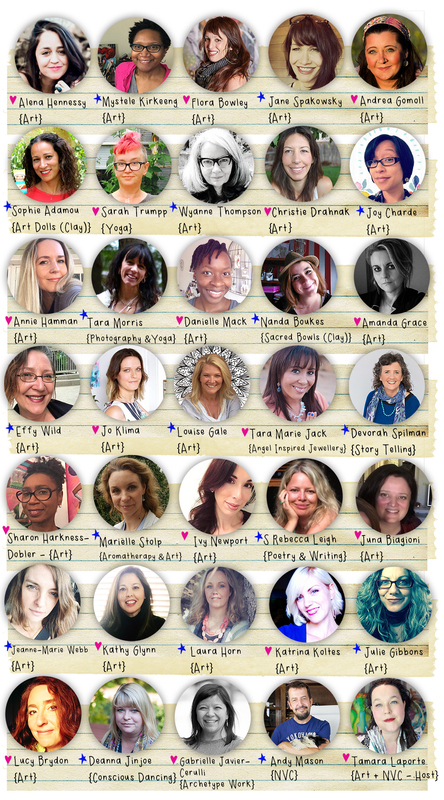 @louisegale is one of the 34 teachers on #LifeBook2018 and she is giving away a spot on her blog today. 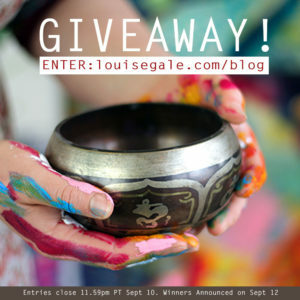 Go to to louisegale.com/blog to enter. GOOD LUCK! 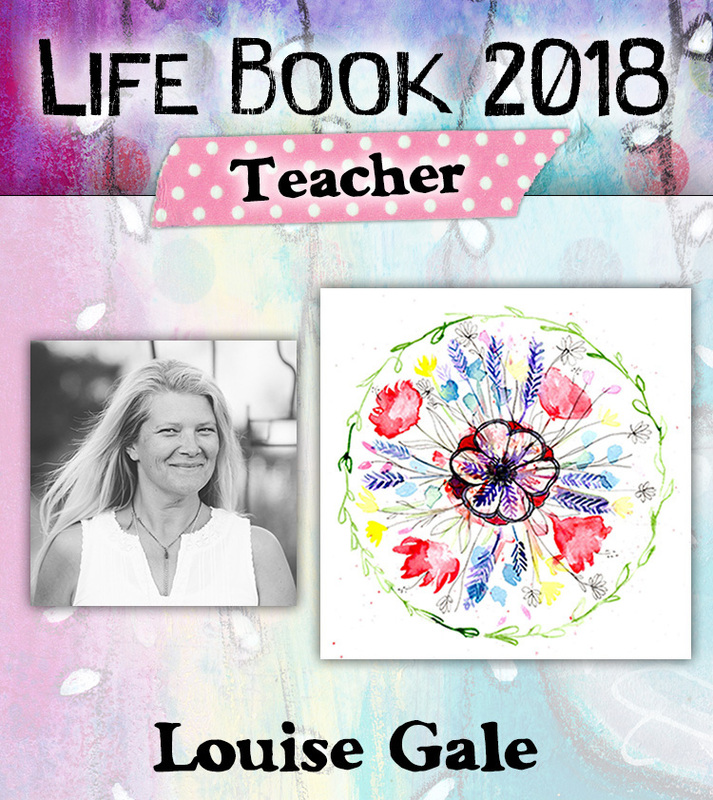 Win a spot in #LifeBook2018 with @louisegaleart who is one of the 34 creative teachers. Enter here: https://goo.gl/nHw6kC GOOD LUCK! I will announce the winner on THIS blog post and via my newsletter HERE on September 12, 2017.